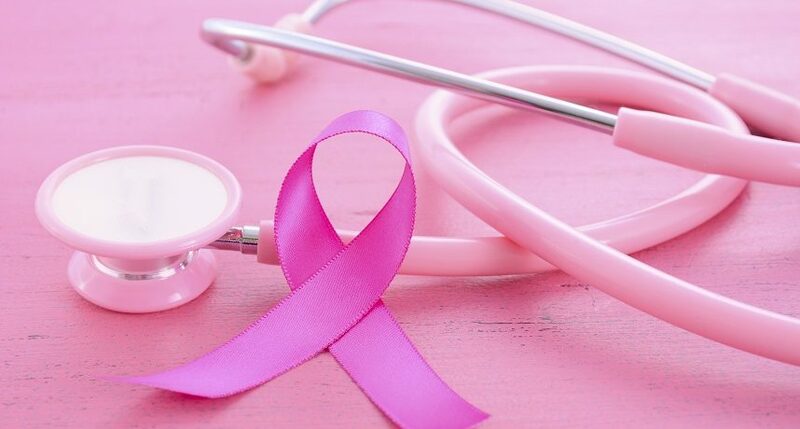 Breast cancer starts when there is an abnormal growth of cells in the breast. Typically, these proliferated cells form a tumour and are felt as a lump in either or both of the breasts. A malignant tumour may even spread and grow into surrounding tissues or to distant areas of the body.